 Event Sponsor Packages Available – Sheffield Urban CX 2018 – Entries Live! Industry in Sheffield is still very much alive. We would love members of Sheffield’s proud independent businesses, who offer a uniquely Sheffield experience to their customers and clients, to get on board on board as an event partner of this new and exciting event. With a limited number of packages available we can ensure that sponsors will get maximum exposure for their investment.